Founded in 2004, Sresta is a pioneer in organic foods. Small and determined, we set about the task with optimism. Determined to offer a better choice to India and Indians, working against all odds, today we stand as a leader in the organic foods category. And perhaps the loudest voice in the movement towards an organic life. 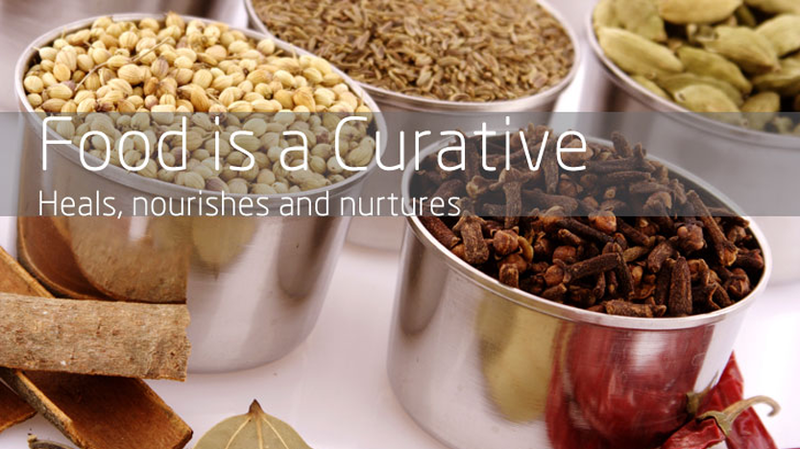 We have worked out to perfection on all the relevant yet diverse aspects of bringing organic foods to your kitchen. From the land, the right farming practices, the right storage to the right and minimal processing. We pay attention to every detail. Over the decade, apart from the scale of operation nothing has changed. Our commitment to all things organic, our integrity of purpose and our organic purity remain enviable. Today, we are India’s largest organic foods brand and work with 45,000 farmers in 15 states on 2,25,000 acres to make a positive difference to their lives. The purity, health and taste of our products subscribe to US, EU and India standards. We welcome you to our world of organic living.